There aren’t many celebrations highlighting family pets, but in Pickerington, there is a whole weekend dedicated to it. tradition, dating back almost 15 years. “The Pickerington PetFest is always a well-attended, family-friendly event,” says Pam Good, PetFest organizer. After a few relocations in previous years, PetFest returns to Victory Park in hopes of making the event more animal-friendly. Attendees are encouraged to bring their pets, with llamas, turtles and snakes making notable appearances in past years. PetFest has altered its focus this year, with proceeds benefitting the Fairfield County Area Humane Society. New activities and events such as agility training for canines, a rescued animals parade and a gift basket raffle are featured this year. Local vendors will also trot their way into PetFest, promoting their businesses and informing the public of their services and products. Pet Adoption Day at the Pickerington Main Library returns for a second year on Saturday, June 2 from 10 a.m.-2 p.m.
“We held our first pet adoption in 2017. 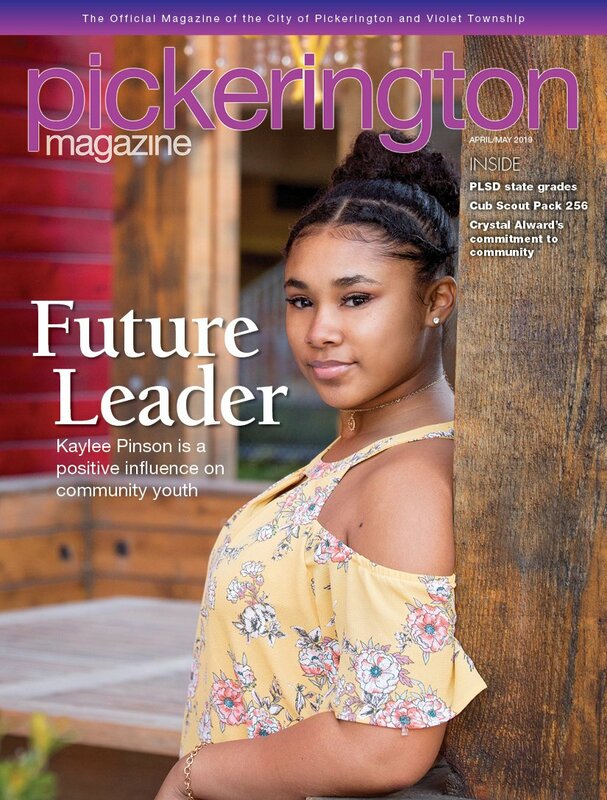 … It was an incredibly rewarding day, and we immediately made plans to hold another one for the following summer,” says Colleen Bauman, community relations coordinator for Pickerington Public Library. Fairfield County Dog Adoption Center & Shelter and Forgotten 4-Paws will return to the library this June, bringing dogs and cats looking for a friendly home. Other activities on June 2 include an interactive pet CPR class, DIY pet treat demonstrations and more. Bauman explains that the mission behind this event is to showcase the library as a valuable resource for community members. “On June 2, someone might leave the event with the newest member of their family or leave the event just knowing more about Forgotten 4-Paws and Fairfield County Dog Adoption Center & Shelter,” says Bauman.